We believe that every client is unique, and each project expresses exceptional goals and aspirations. As a team, we create places that connect, engage, and inspire. 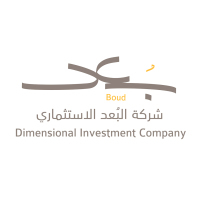 This private villa is an upcoming housing scheme located in Masharef Hills, Riyadh, KSA. 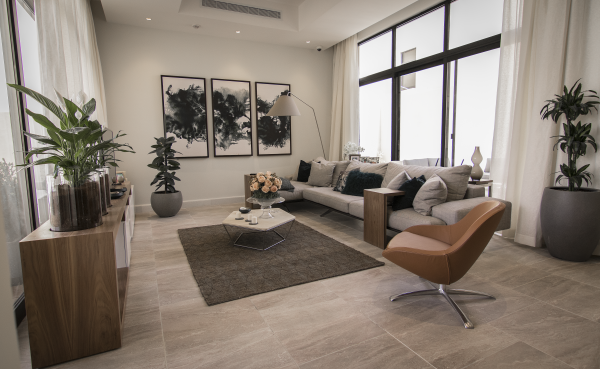 The project is divided into seven different types of town houses with touch of modern living. 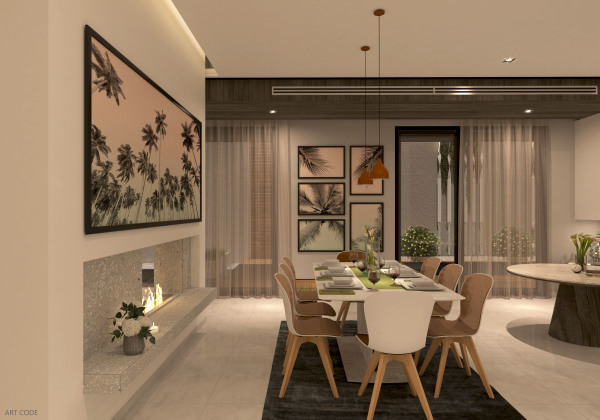 The interior of each townhouse differs from each other as each of them has a touch accent color with neutrals. These model houses provide a platform for customers to pick a dream house most suitable to their needs. 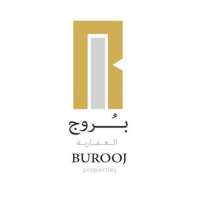 Burooj Global is a private chalet development which consists of fourteen units each with a single floor, private swimming pool and outdoor sitting area. 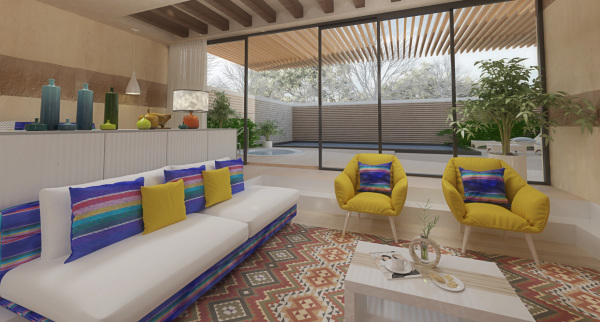 The interior design follows seven modern styles which are namely: African, Coastal, Contemporary, Country, Japanese, Mexican, and Moroccan. These give Burooj Global a distinct and award-winning 'east meets west' theme. 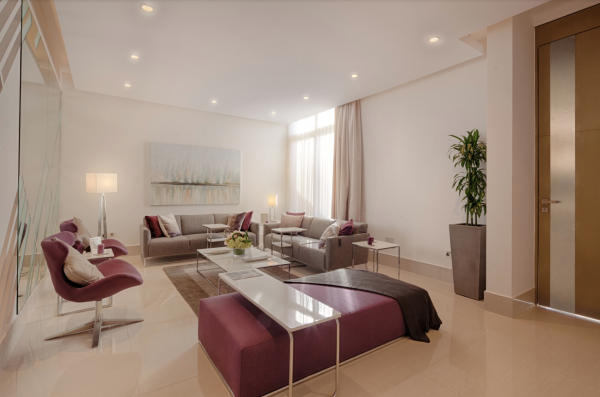 Sky Villa is an upcoming housing scheme located in Masharef Hills, Riyadh, KSA. 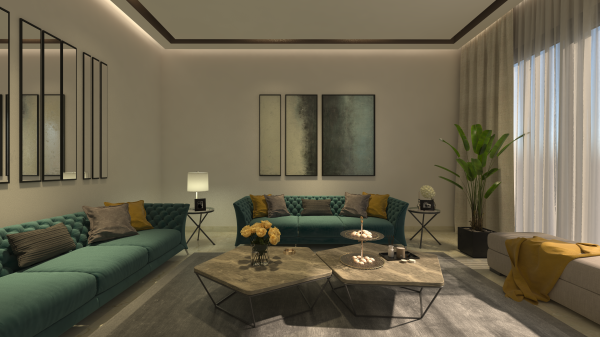 The project does not only provides a distinct perspective to modern living but promises an atmosphere of safety and privacy. 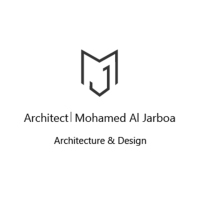 The design and logo of the project is a complete package as the logo is calligraphed in two linguistic expressing a design comprised of modernism yet maintaining a traditional aspect of privacy. The logo color symbolizes the entire theme of the villa. The logo also has a series of thick and thin lines, matching with the pattern of the villa's exterior and interior. 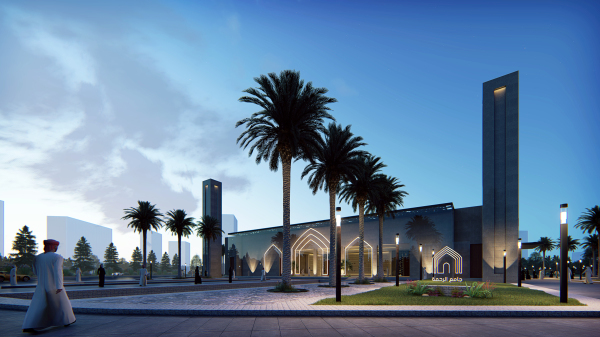 Qirawan Gate is one of the largest urban projects located in Riyadh, KSA. 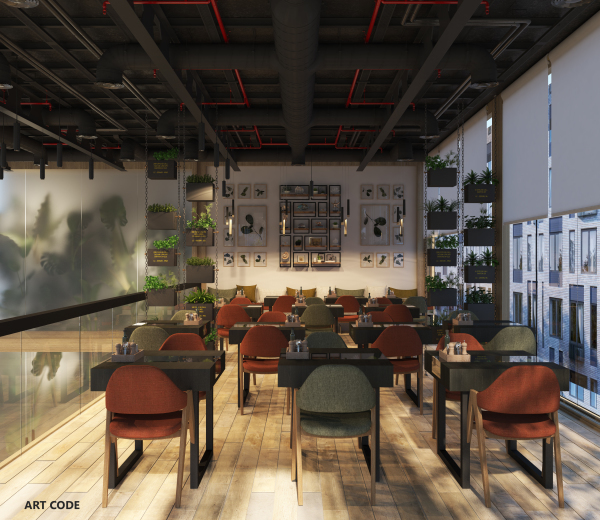 The design is based on simple lines being incorporated in the whole project. 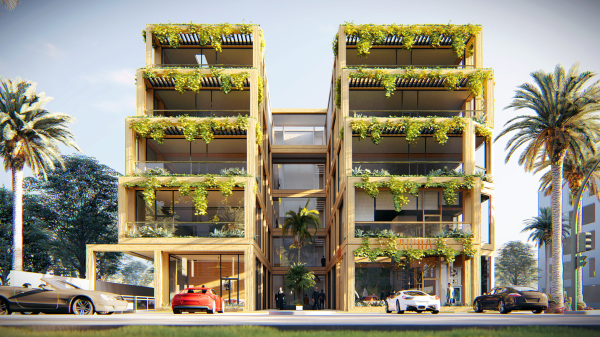 The concept is to have green spaces while keeping in touch with luxury living. 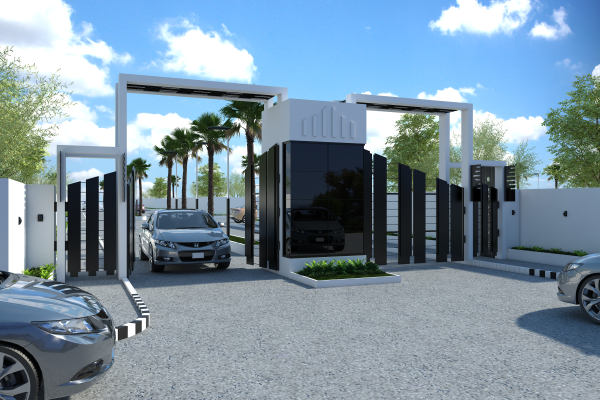 The main corporate office and the entrance gate was designed by Art Code. The color and the concept extracted from the logo has been applied to both the exterior and interior. Al Rahma Mosque is the largest mosque in the city of Unaizah in Al-Qassim Province. 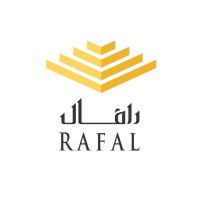 The logo is inspired by the prayer to enter the mosque. Whenever Prophet Muhmmad entered the mosque, he thanked Allah and said: "اللهم اغفر لي ذنوبي، وافتح لي أبواب رحمتك" (Peace and blessings of Allah be upon him). Pendant Flora is inspired by nature. The name and the materials used hold the spirit and the colors of nature and plants which gives the feeling of comfort and relaxation. It has been found that the Alpha waves are relaxation waves. We produce Alpha waves when we are in a state of relaxation and it is often associated with a state of wakeful relaxation. 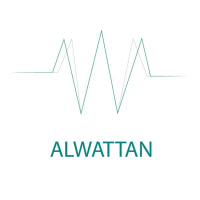 The logo symbolizes Alpha waves or rhythm. 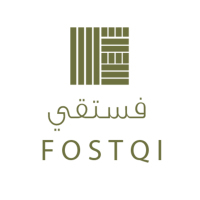 The concept of Cozy Square logo and interiors come from the Arabic word "Ihtiwa" which can be translated as "to hold or include". 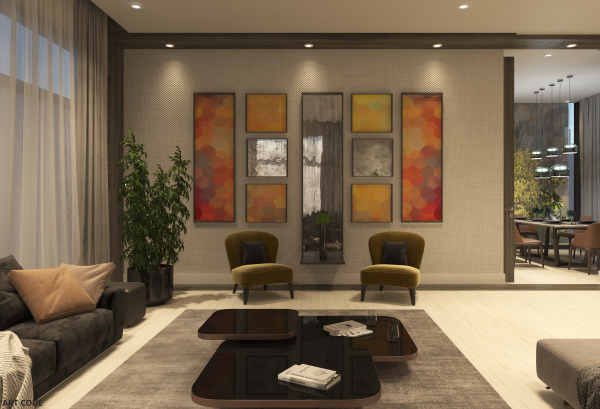 This inspired the use of frames in interiors to give a sense of containment and a pre-dominant use of natural colors to give a feel of comfort. 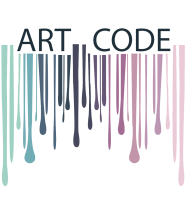 All of this bundled up in one word and one image thus creating the logo of Cozy Square. Ray Villa has interiors focused on lighting, specifically designed to allow natural light to enter. The theme color for both logo and interiors is rose gold and its shades. The logo is designed with a beam of light in the letter (R), symbolizing the actual meaning of the word (RAY).